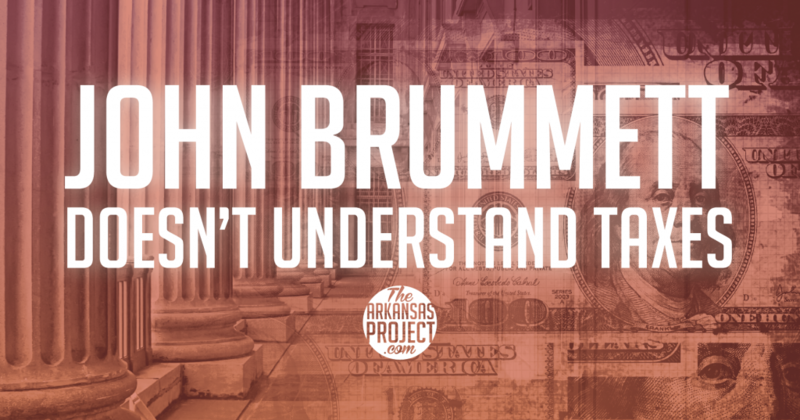 Arkansas Democrat Gazette columnist John Brummett really misunderstands taxes – or at least he misunderstand conservative beliefs regarding taxes. It’s simply another prevailing contemporary conservative Republican principle, which goes as follows: People with the most money ought to get more money back from the government because income taxes are inherently bad, and, by the way, government services to the needy ought to be cut, even to the point of throwing people off Medicaid for not completing an obstacle course. The context of this column was the upcoming legislative debate about reforming the state’s tax code. 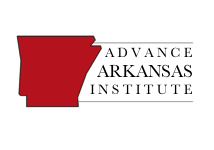 This will be an in-depth discussion of the future of taxes in Arkansas. Brummett could have used his column to help inform this debate; instead, he decided to take cheap shots in order to, I guess, make those who agree with him feel better about themselves. In this, he failed the “ideological Turing Test,” which, as defined by economist Bryan Caplan, is when someone is able “to state opposing views as clearly and persuasively as their proponents.” Being able to do this provides common ground for a conversation. What is revealing in Brummett’s comments is that he views a tax cut as someone “get[ting] more money back from the government.” It’s true that the government doesn’t get as much revenue through most tax cuts, but that’s not the government giving money to anyone. Tax revenue is not the government’s money to give back to anyone. When tax rates are lower, that means the government is collecting less money from the people to whom it properly belongs in the first place. There is a kernel of truth to the statement that conservatives think that income taxes are “inherently bad.” There are some on the conservative/libertarian spectrum who view taxes as inherently evil. “Taxation is theft” can be heard routinely in libertarian circles, for instance. However, this is not a widespread view. Most conservatives recognize that the government needs revenue to operate. That revenue must largely come from taxes. The question for conservatives is not whether or not income taxes are evil, but how to structure an income tax code in order to make it efficient and reduce the harm it causes to people and the economy. That seems to be the essence of what Brummett misses. He caricatures Republicans as unfeeling ideologues who want to protect the rich and punish the poor. He ignores the fact tat the tax code alters behavior and shapes how society works. 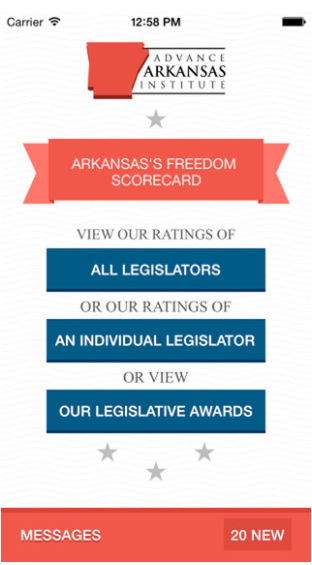 The debate over tax reform in Arkansas is how to improve the tax code in order to reduce the drag it causes on the economy. A core tenet of conservative belief is that people respond to incentives. That is true of taxes as well as government programs. So if you impose high tax rates on income, especially higher rates as you earn more income, it will provide an incentive to earn less or structure income to avoid taxes. If you provide government programs that penalize people when they earn more money (as Medicaid does), then people will respond to that incentive by dropping out of the workforce or limiting their working hours. Brummett may not believe that the tax code provides a disincentive to work. He may not believe that Medicaid does the same. He may believe that people don’t respond to incentives, or at least don’t respond in any meaningful way to the incentives embedded in the tax code and social programs. Or perhaps he believes that the overall goal of the tax code should be to ensure that the rich, however they are defined, pay a significant percentage of money to the state in the name of fairness. It’s fine for him to have his beliefs, but if he wants to attack conservatives’ actions on taxes, he should take the time to understand what they believe.Whatever Brummett’s views on taxes, he does not do a service to the Democrat-Gazette’s readers when he misrepresents the conservative view. The state is better served by honest debate over this topic, not demagoguery.